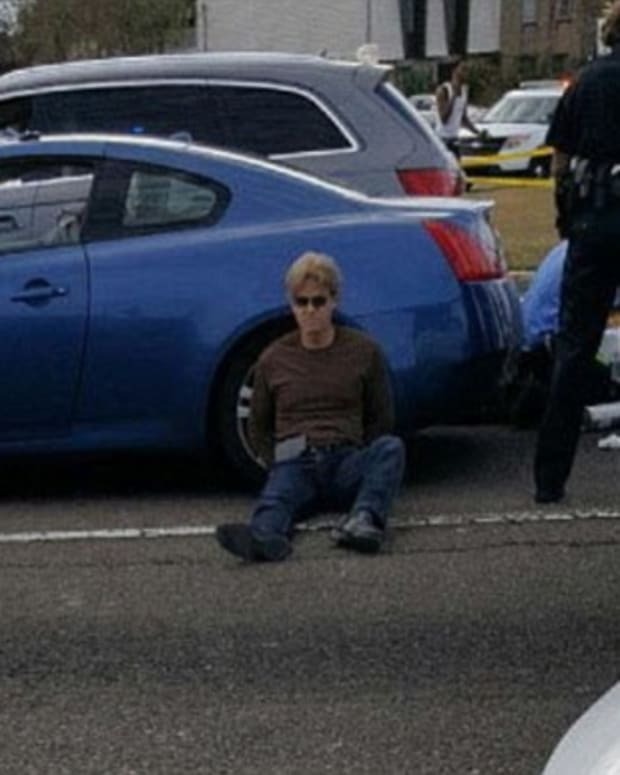 Former NFL player Joe McKnight was shot and killed on Dec. 1 in a busy intersection in Terrytown, Louisiana, but the alleged shooter, Ronald Gasser, was released from police custody (video below). 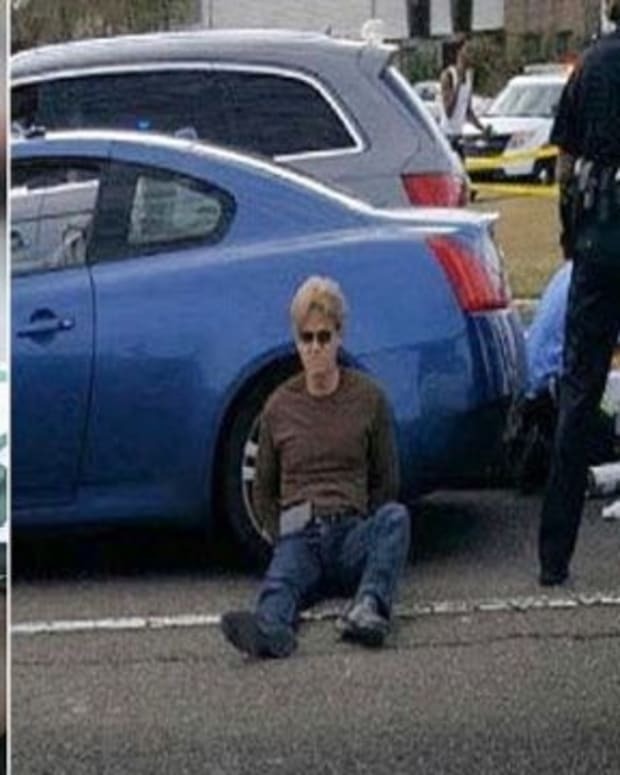 Col. John Fortunato, a spokesperson for the Jefferson Parish Sheriff Office, said: "Gasser was released overnight and has not been charged as of yet. 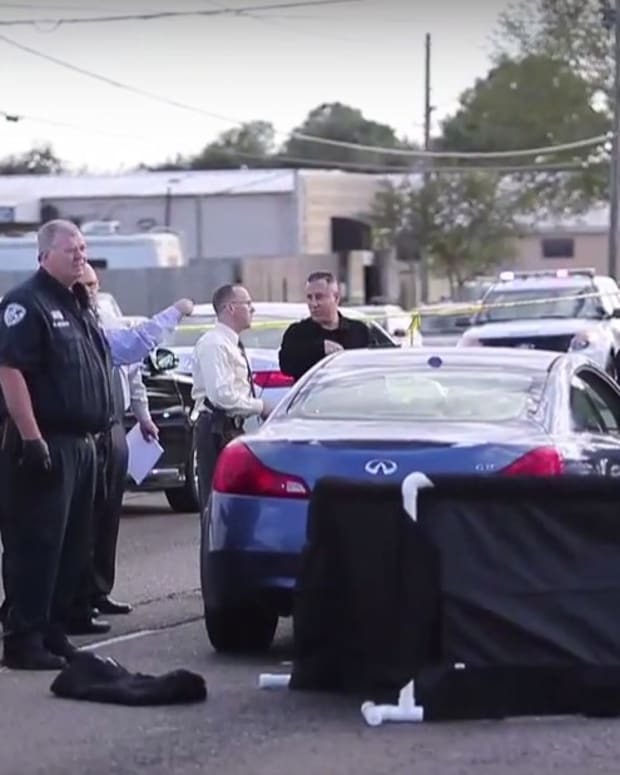 The matter remains under investigation," reports The New Orleans Advocate. 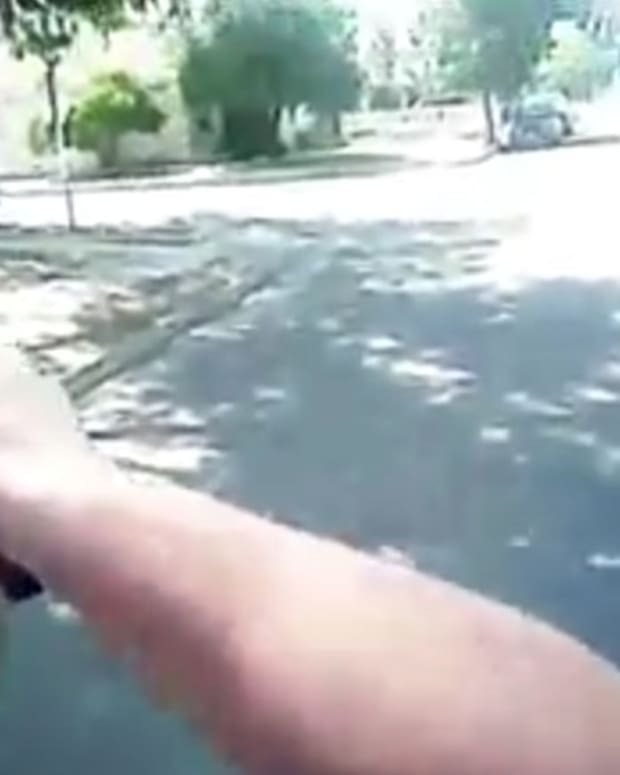 After the shooting, Gasser reportedly stayed at the intersection and gave his gun to deputies. 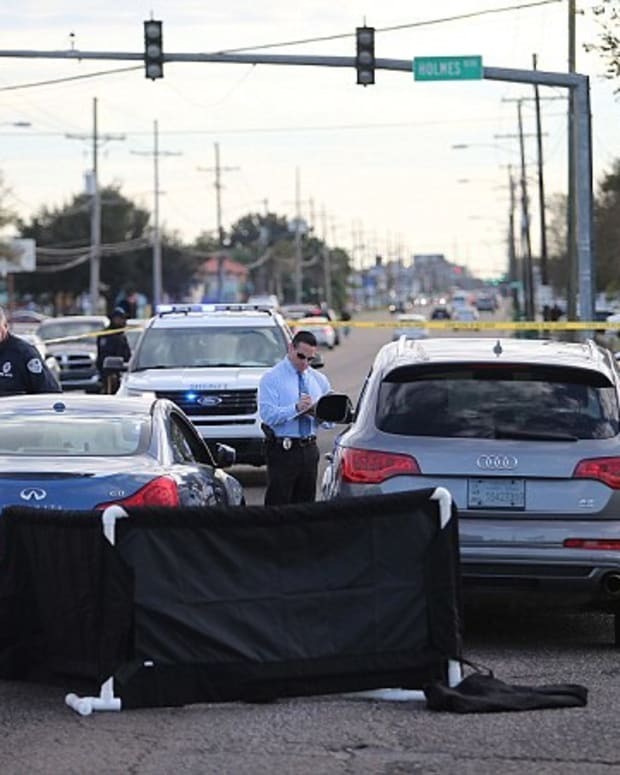 According to the sheriff&apos;s office, McKnight, who played for the New York Jets and Kansas City Chiefs, was killed by Gasser after a road rage argument, notes The Times-Picayune. An unidentified witness said she saw one man shout at a second man, who was apologizing. 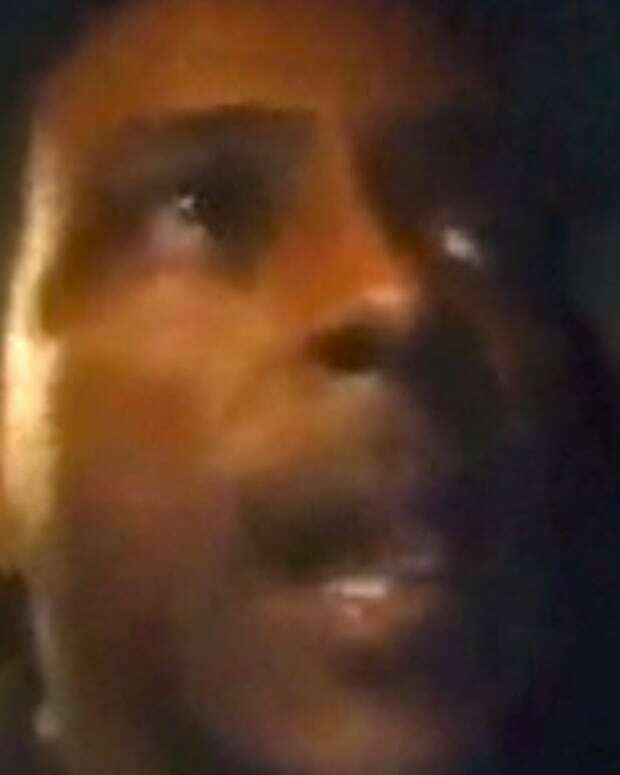 The first man then shot the second man several times, according to the witness, then stood over the second man and said: "I told you don&apos;t you f*** with me." 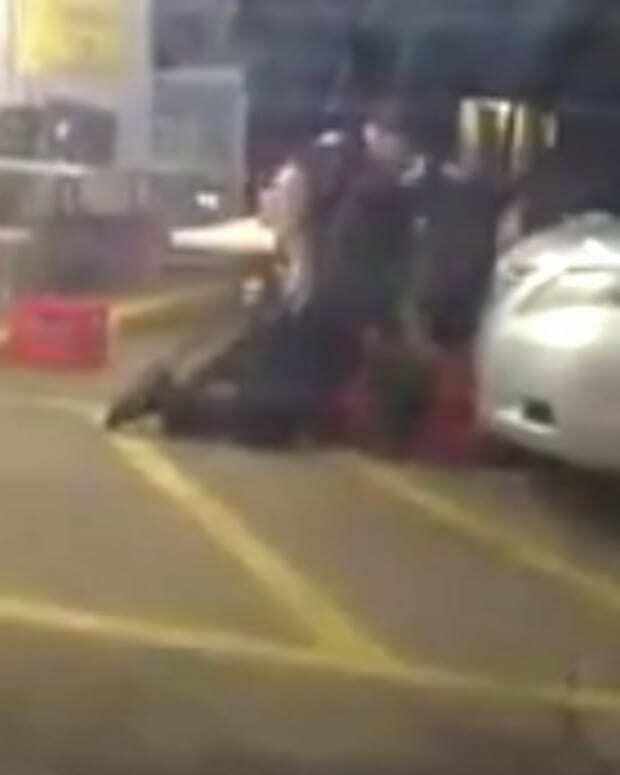 However, Jefferson Parish Sheriff Newell Normand said Dec. 2 during a press conference that Gasser did not stand above McKnight&apos;s body, reports The New Orleans Advocate. According to Normand, the shots were fired from inside Gasser&apos;s vehicle, and Gasser admitted to shooting McKnight. The sheriff also insisted that there were no witnesses who saw McKnight apologizing to Gasser. Normand warned folks not to "rush to judgment" about the case, and said the state&apos;s stand-your-ground law "looms on the horizon." 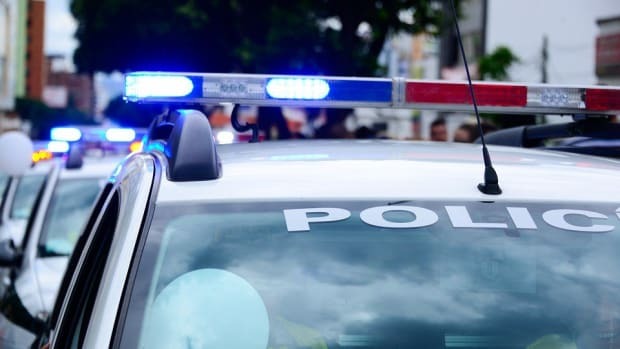 Normand told the media that he needed to stop making statements that could influence witnesses who have not yet been interviewed by police. The sheriff warned that protesters would be arrested if they blocked roads. Regina Sam, a woman who reportedly lives next door to Gasser, described him to The New Orleans Advocate as "my baby boy," and added: "He just about the same age as my son in the military. He&apos;s a good guy."